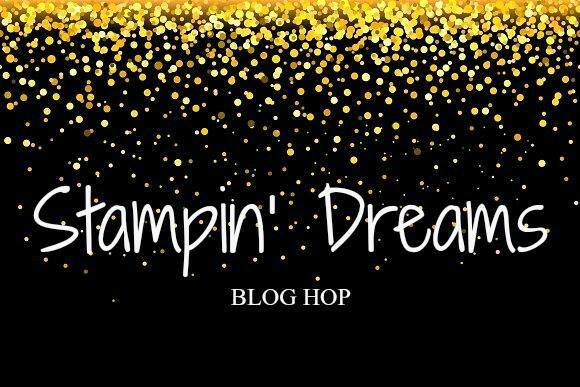 Hi, and welcome to the Stampin’ Dreams Blog Hop! 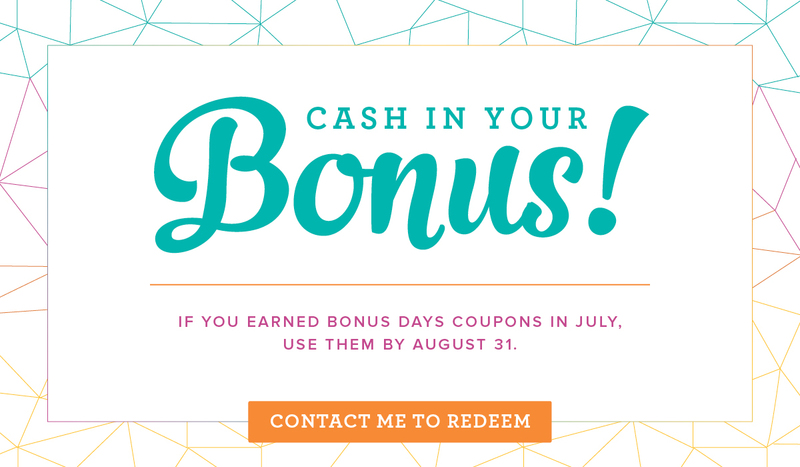 This is a monthly hop with Stampin’ Up! friends around the world; you’re currently visiting Sarah Fleming in the USA. 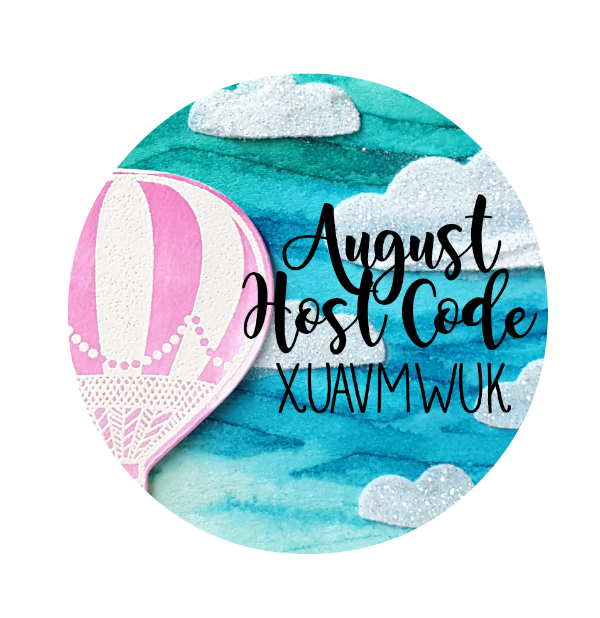 This month’s theme is Favorite In Color, so I’m sure you can guess which color will be featured heavily on my card. Lemon-Lime Twist, of course! It’s a close race with Berry Burst, but I find myself using LL Twist on pretty much every card I make now. And this year, my favorite color combination for Christmas cards is going to be LL Twist with Real Red. It’s so merry and bright! 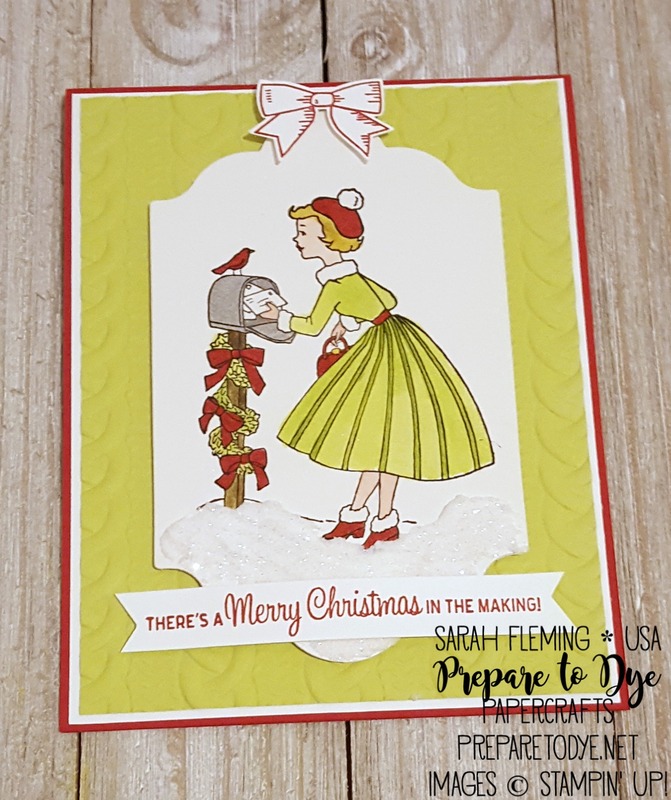 This card features one of my favorite new stamp sets from the Holiday Catalog, Christmas in the Making. I stamped this adorable lady in Archival Basic Black ink on Shimmery White cardstock, then colored her with Aqua Painters (the dress) and Blender Pens (everything else and the stripes on the skirt). This stamp is so meta when you put it on a card; love it! After I colored the image, I cut it out with one of the Lots of Labels framelits. The background Lemon-Lime Twist mat is embossed with the Cable Knit dynamic embossing folder. After I popped the colored panel up on the card, I very carefully added Embossing Paste as snow. I probably should have done this before the panel was attached to the card. I smoothed the paste on and added the lines of texture by sticking the tip of one of my Palette Knives into the paste and swirling it around to make it look more like snow. After I let it dry a little, I added some Dazzling Diamonds glitter. 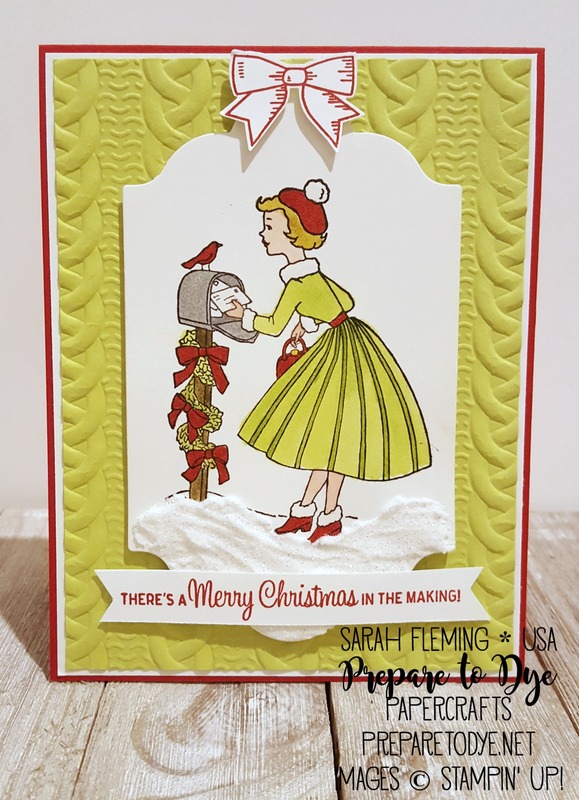 That little bow on top comes from Holly Berry Happiness and the Holly Builder Punch, and the sentiment is from Christmas in the Making. Thanks for stopping by today! I hope you liked my card featuring Lemon-Lime Twist. You are currently visiting Sarah Fleming in the USA. Please see the list below & hop through all of the people on the list to see all of our projects. 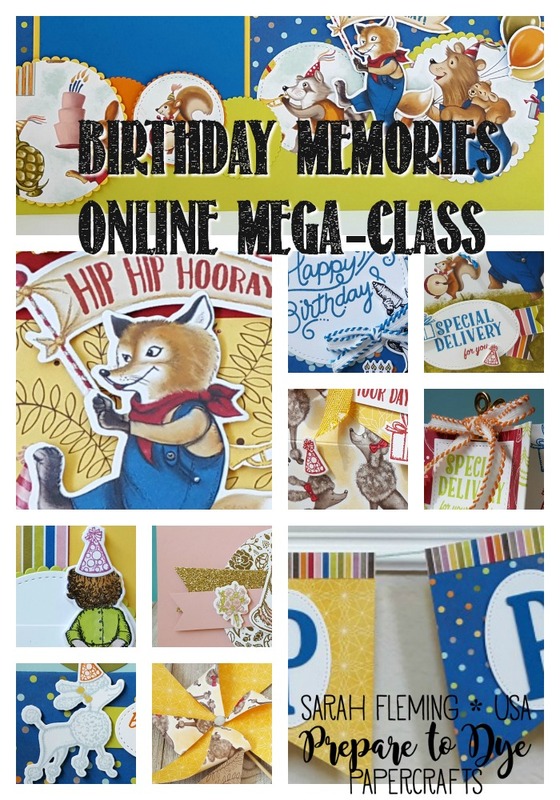 You don’t want to miss any! Your lady sure looks merry and bright! Love it! Wow Sarah, these colours just pop! Lemon Lime Christmas I love it! Cuteness plus Sarah ! Love it ! Love this, Sarah!!! Such a perfect combination of old and new… love every detail!!! 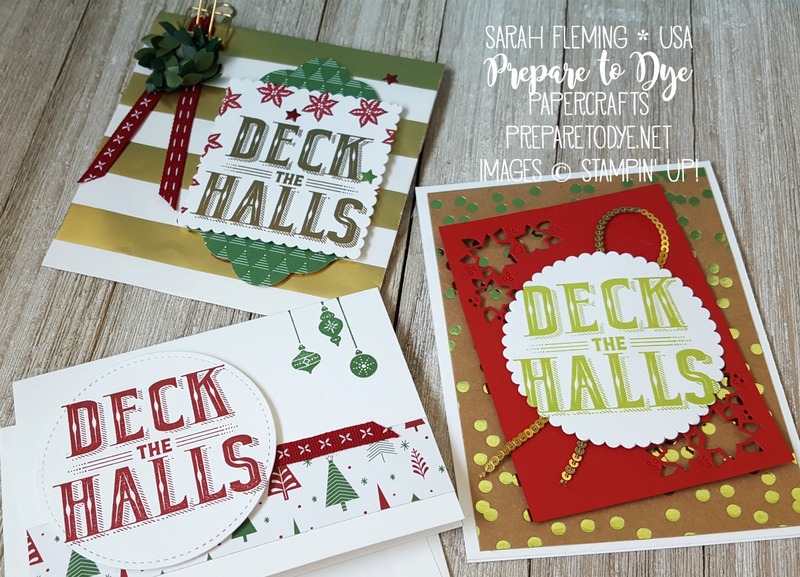 Great card – very clever teaming of that wintery stamp set with the cable knit embossing! What an adorable Christmas card! Gorgeous Sarah. Such a fresh, fun Christmas card.